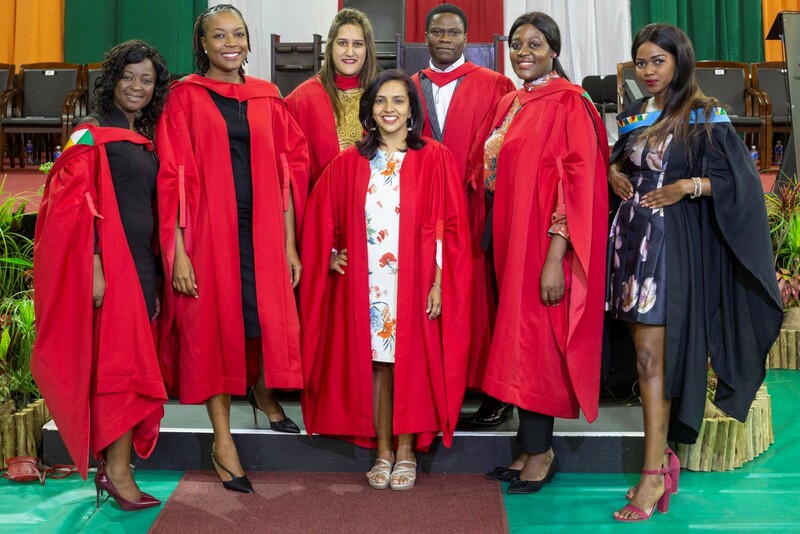 Professor Maheshvari Naidu is proud of her five PhD and one Masters students that received degrees in Anthropology, Gender Studies, International Relations and Peace Studies. All were qualitative studies that drew on rich empirical data. 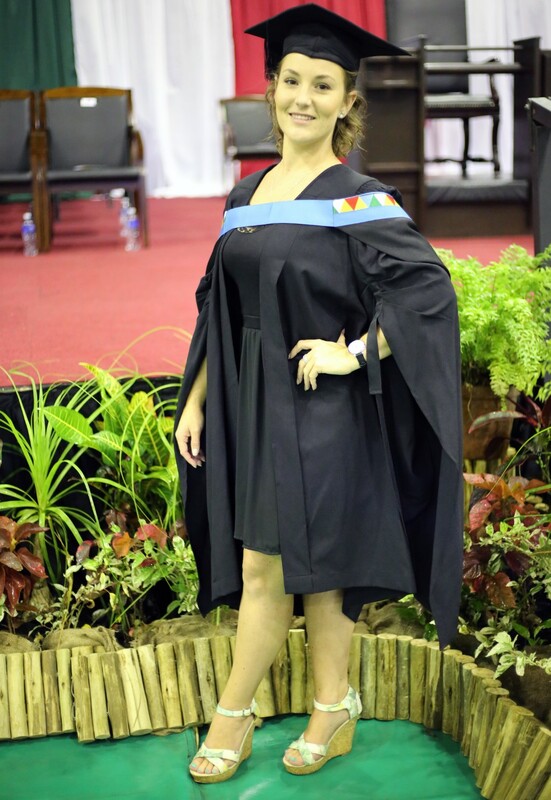 Ms Catherine Jakins received her Masters in Social Sciences for research on the motivations of rhino poachers in KwaZulu-Natal (KZN). 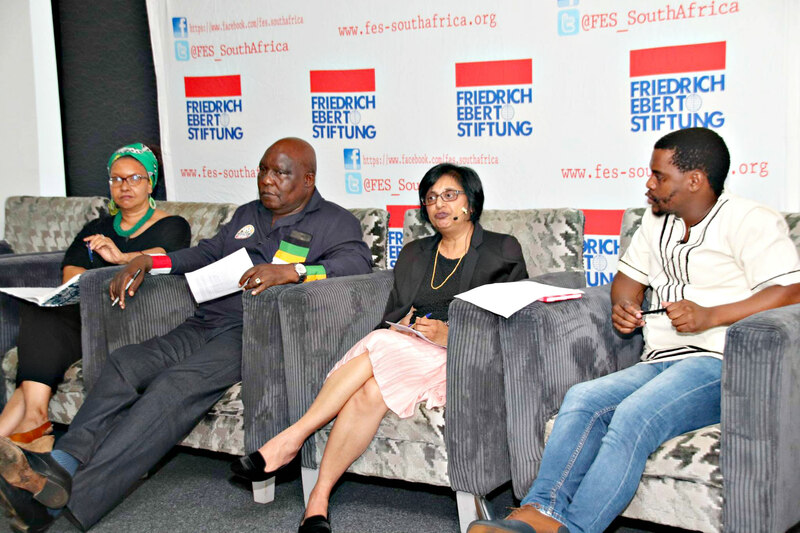 Funded by the Health and Welfare Sector Education and Training Authority, the study investigated the personal experiences of convicted rhino poachers in the province. 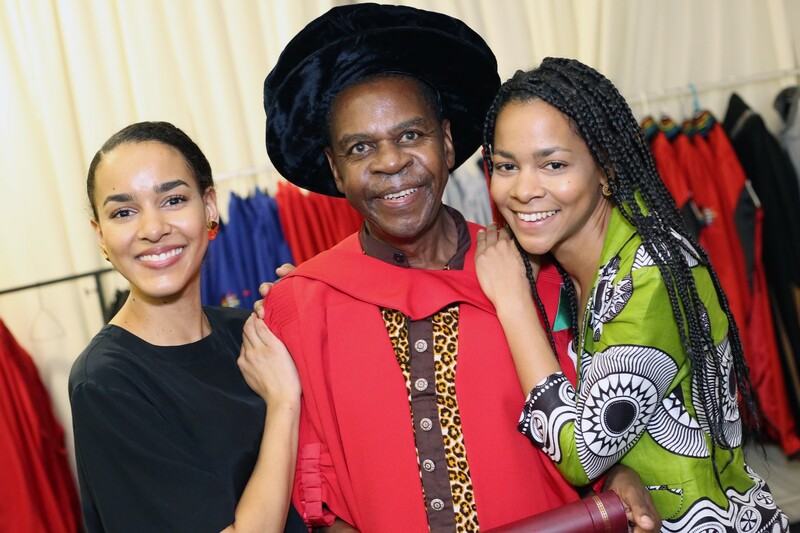 Dr Ayoola Dada graduated with his PhD in Social Sciences. 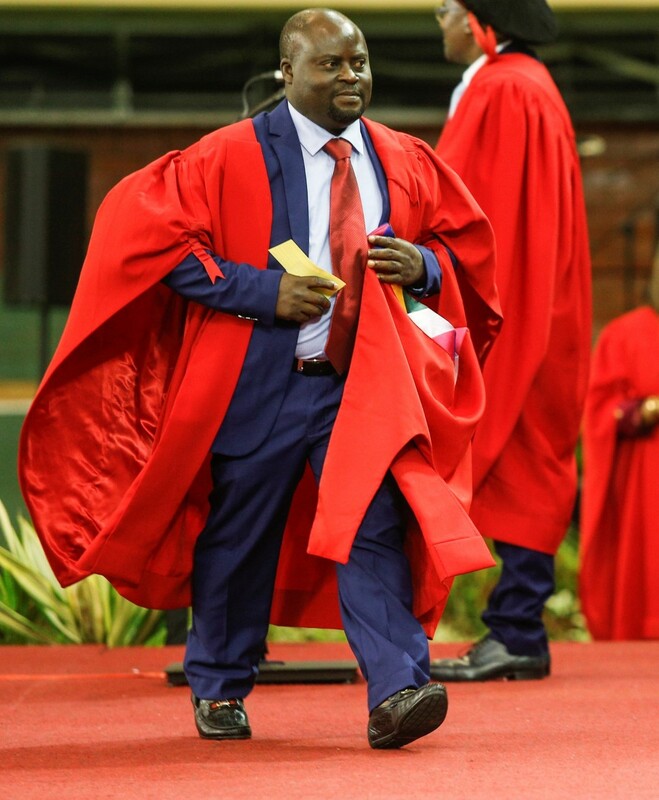 His thesis investigated the influence of cultural beliefs and practices on maternal health seeking, the relationship between women’s social demographic characteristics and maternal health seeking and the impact of the social structure on maternal health seeking. 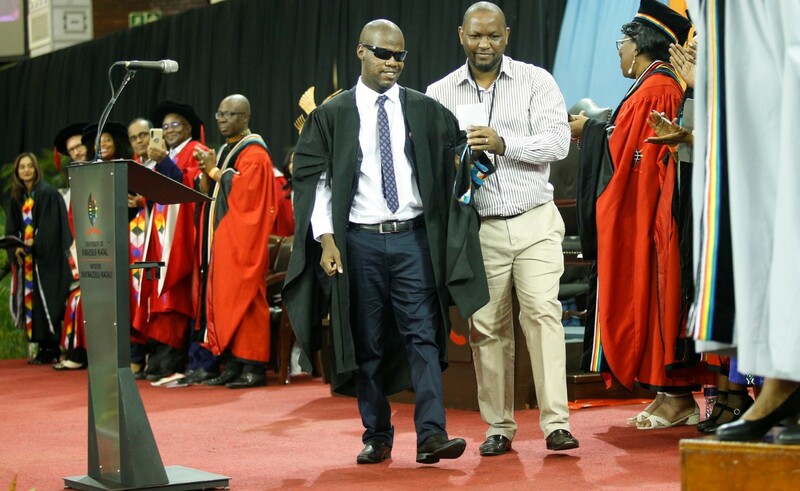 Fifty-nine-year-old Ms Ntombifuthi Moureen Nzuza graduated with her Bachelor of Social Sciences degree. 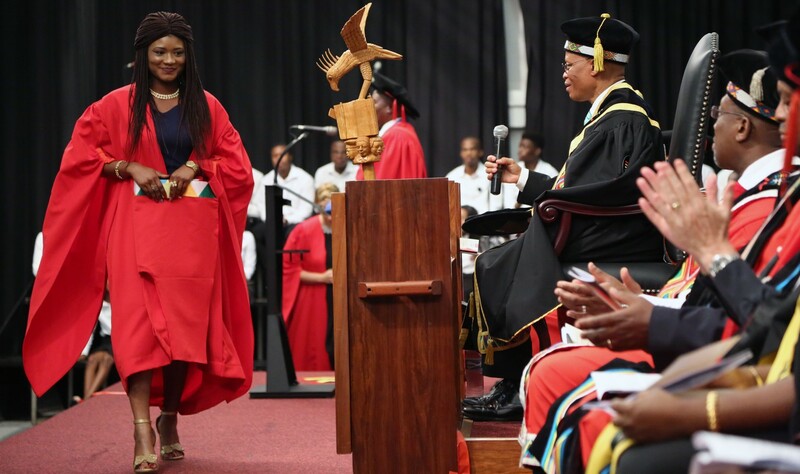 Nzuza has worked for Tsogo Sun for 34 years and started her degree in 2015. 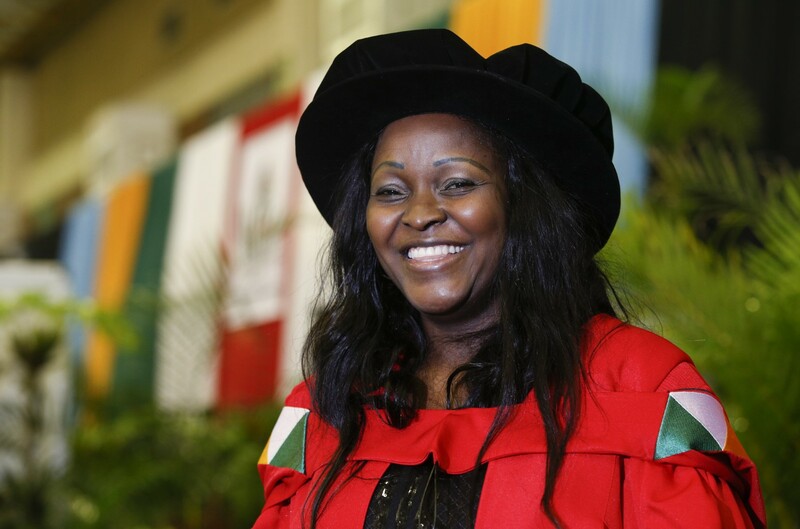 After enduring hardship and struggles, Dr Rosaline Kanjo was all smiles as she graduated with her PhD in Political Science from UKZN recently for her study that investigated the Prevention of Xenophobic Attitudes Amongst Female Students at UKZN: Political Socialisation and Policy Awareness, supervised by Dr Lubna Nadvi.